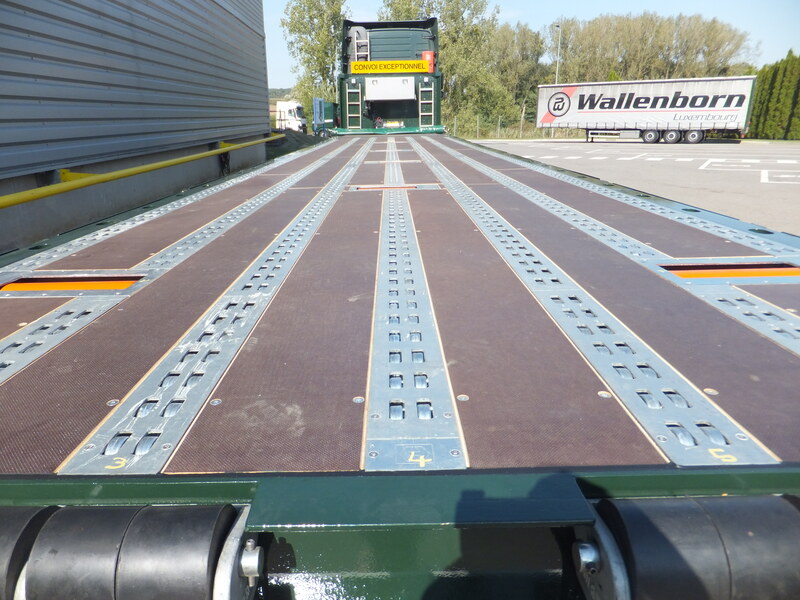 As our Outsize business continues to grow, Wallenborn takes delivery of a new trailer with powered rollerbed equipped with a Hydraroll system. 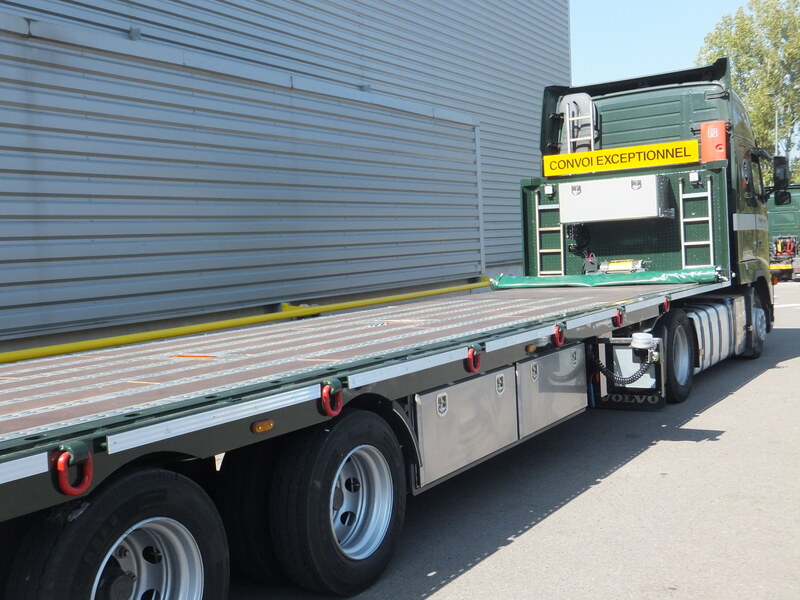 Our new custom built trailer is considered a mega flatbed engine carrier equipped with a Hydraroll powered rollerbed and winch enabling us to transport any kind of aircraft engine that requires loading/offloading with a powered rollerbed (Trent Engine Series). Only a handful of European transport providers can offer this service. The Trent Engine Series powers aircrafts such as the Airbus A330 (Trent 700), Airbus A340 (Trent 500), Airbus A350 XWB (Trent XWB), Airbus A380 (Trent 900), Boeing 777 (Trent 800), and Boeing 787 Dreamliner (Trent 1000). With the powered rollerbed system we can transfer the engine directly from the aircraft to the truck using a high-loader. 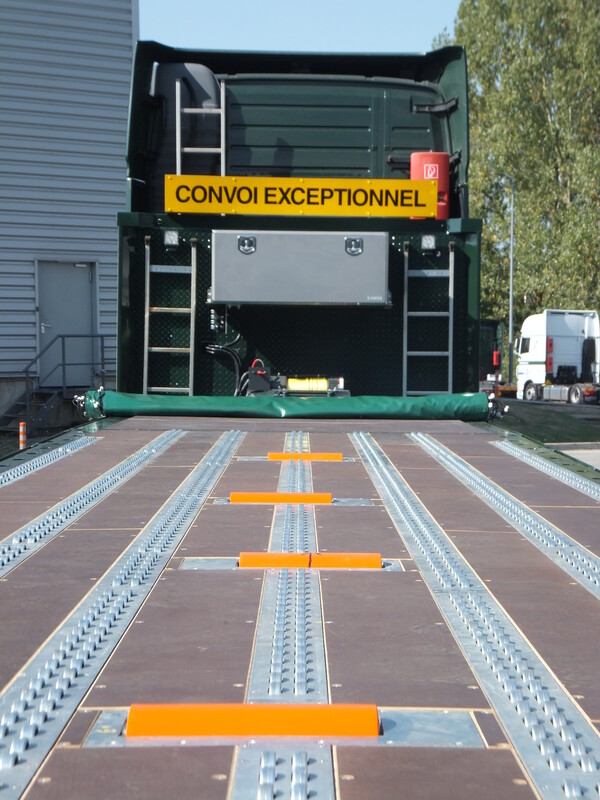 The trailer is equipped with 6 powered cargo roller (PCR) units which, together with the winch provide more than enough strength and ability to safely move even the heaviest of engines. The PCR units are located in the center of the trailer floor, situated in all three sections of the floor, and 2 pneumatic palletstops are also positioned at the rear of the trailer for maximum security. To learn more about our Outsize services please click here. 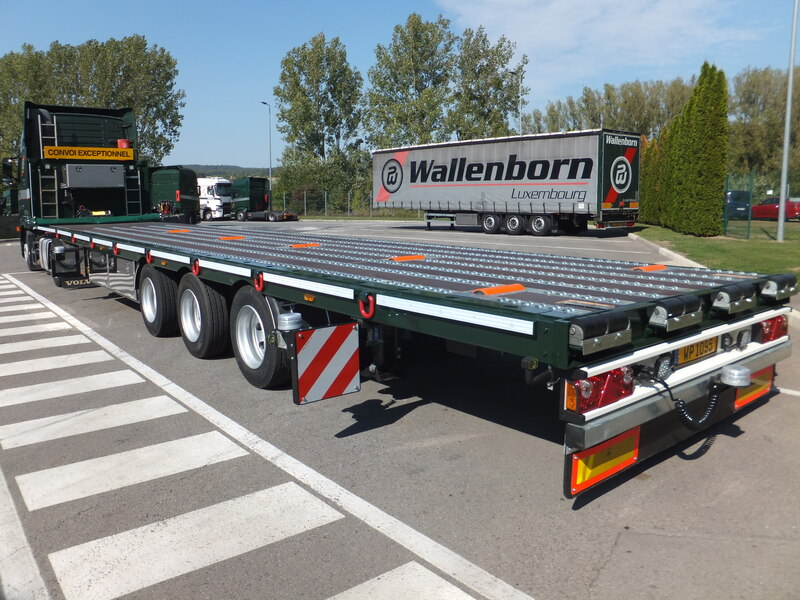 To speak to someone about our outsize transportation services please email your request to BIG@wallenborn.com or call our Luxembourg office at +352 26 341 1. To view the picture gallery of our new trailer click here.